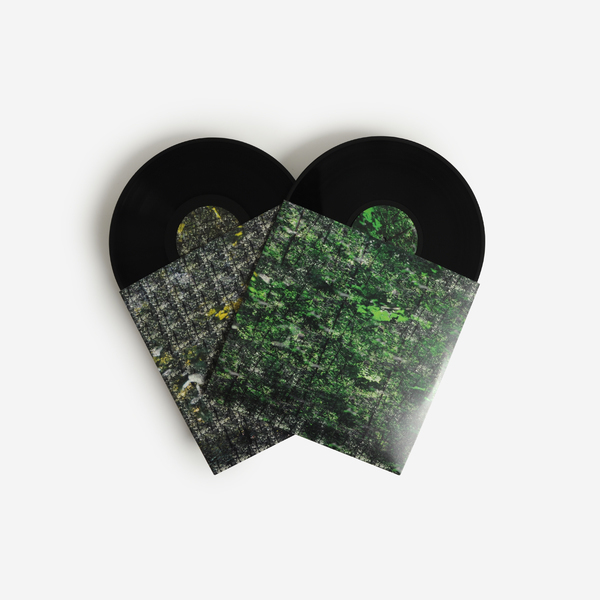 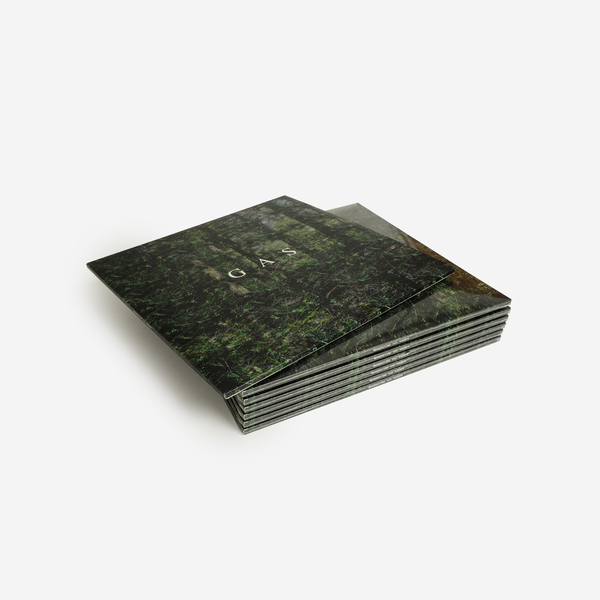 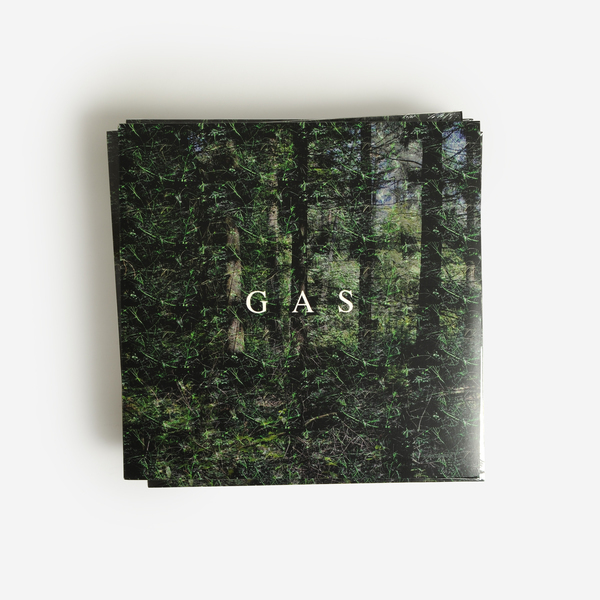 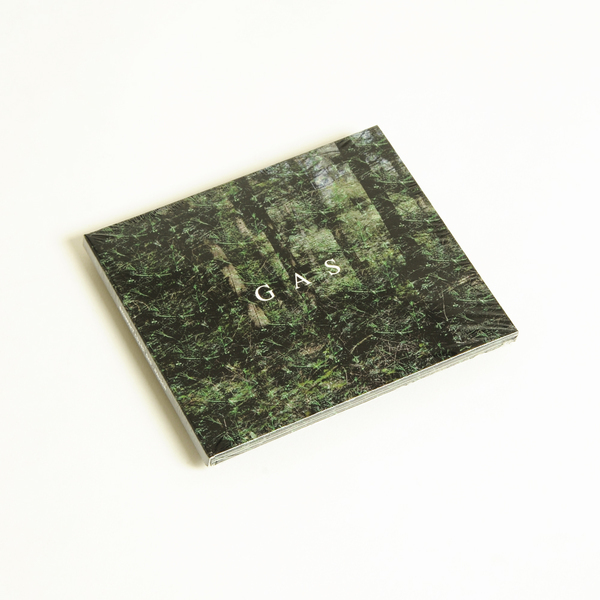 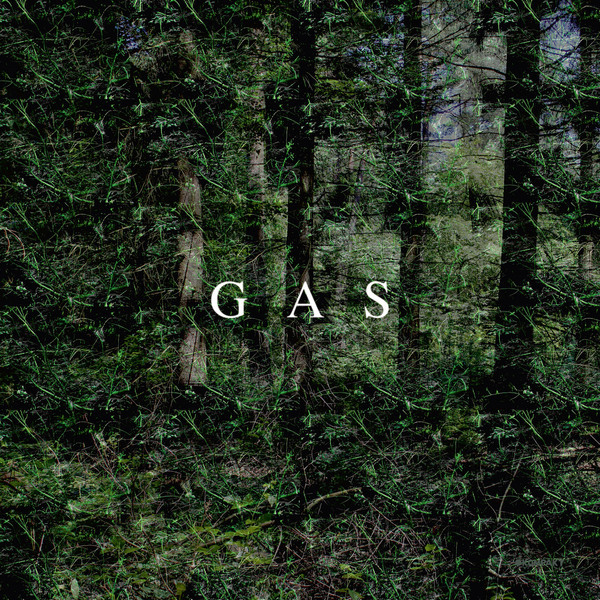 Wolfgang Voigt commits one of GAS's most darkly sublime albums with 'Rausch', which arrives nearly one year on from Narkopop to remind us his position as the prince of ambient techno. 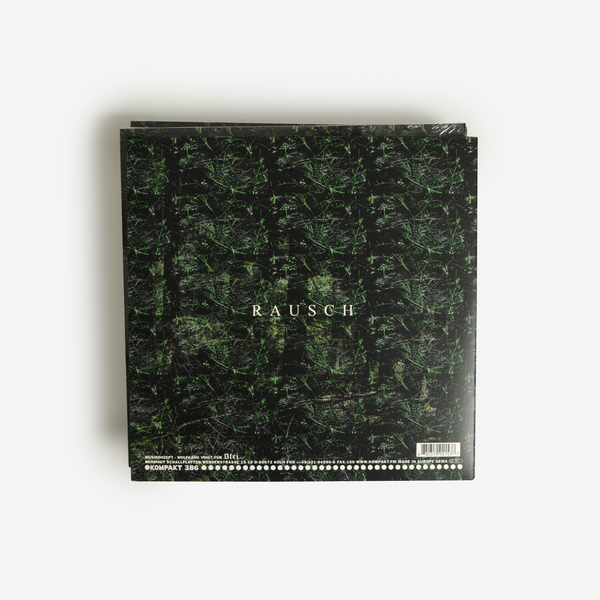 Meant to be listened to from end to end without interruption, but also included as seven discrete parts for those who need them, Rausch unfurls in diaphanous form along a depressed heartbeat march of padded kicks swept with distant horns and string swells in the faithful, time-honoured style of Wolfgang Voigt's finest recordings. 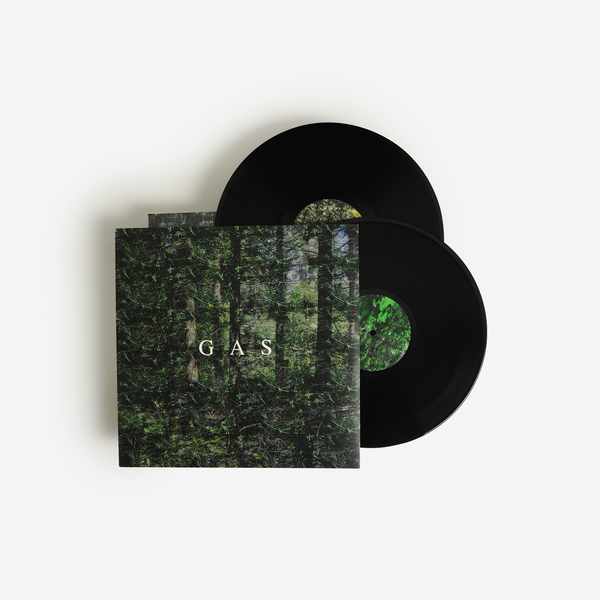 The difference lies in the feeling conjured by these swollen crests of abstracted instrumental textures and timbre. 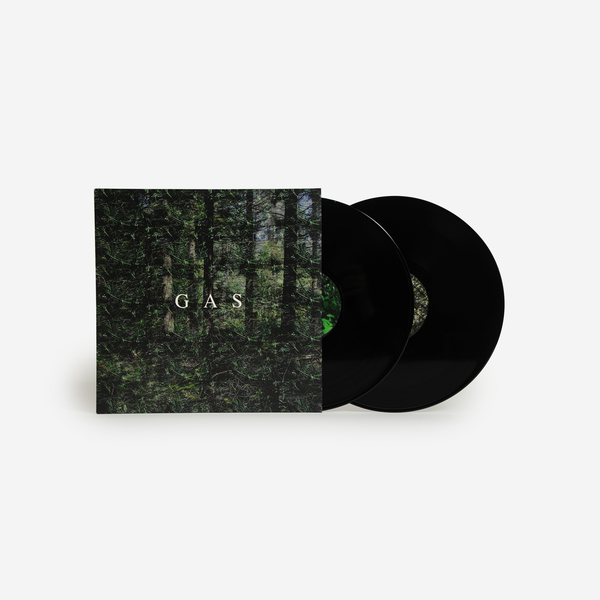 Rather than dreaminess or tranquilised melancholy, this one feels portent, impendingly stygian, as though summing up humankind’s incessant trudge toward a bleak unknown horizon, resulting in the emergence of sounds more akin to Sunn 0))), with his entrenched kicks struggling to break the gloom, and poetically losing out in the end. 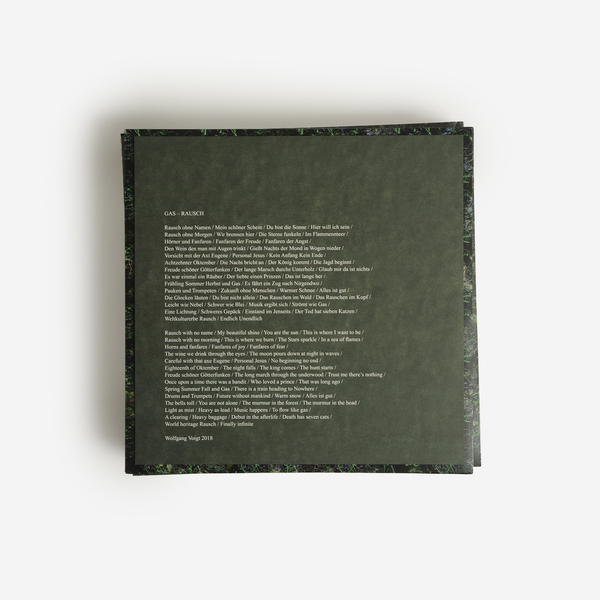 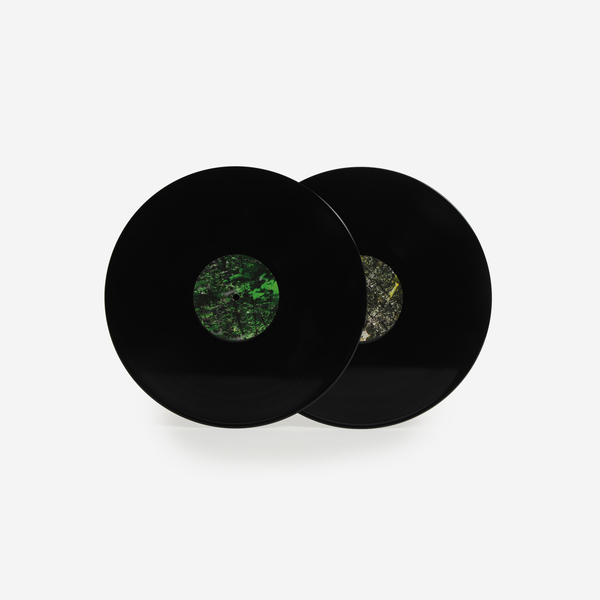 Back in stock - Double LP with printed inner sleeves, insert with poem and download code.